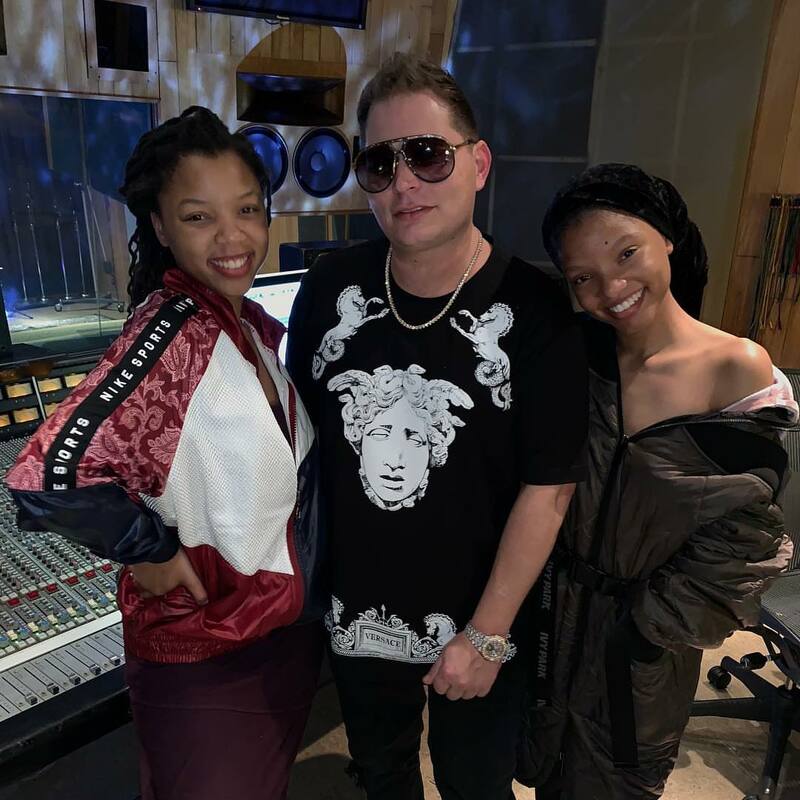 American contemporary R&B duo Chloe x Halle – composed of sisters Chloe and Halle Bailey – have enlisted Scott Storch for a new collaboration. “Thank you @beyonce for giving me the chance to work with your artists @chloexhalle !! They are so talented and we made a smash,” Storch posted to his Instagram profile on Thursday (February 28, 2019). Storch’s extensive production resume boasts works with Beyonce (“Baby Boy”), Christina Aguilera (“Fighter”), Pink (“Family Portrait”), Janet Jackson (“Island Life”), Mario (“Let Me Love You”), Kelly Rowland (“Work”), Toni Braxton (“Please”), Mya (“Lock You Down”) and Chris Brown (“Undecided”). 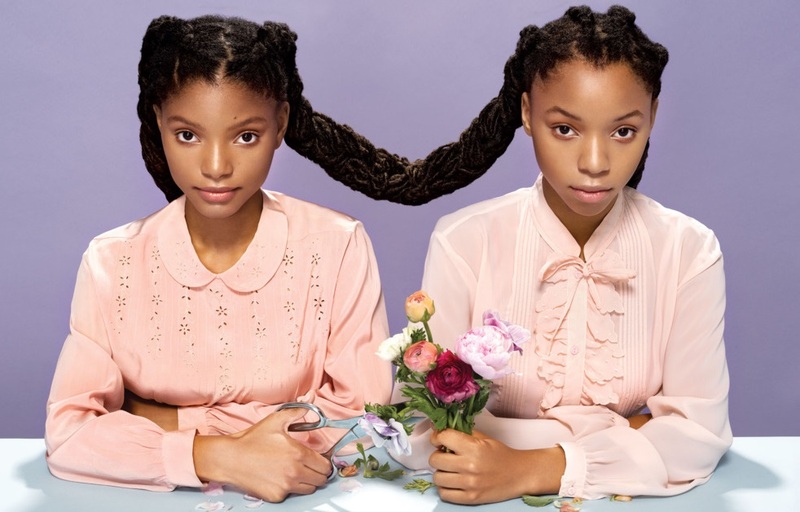 Meanwhile, Chloe x Halle are expected to release their upcoming sophomore album later this year via Parkwood Entertainment/Columbia Records. Their debut studio collection, 2018’s “The Kids Are Alright,” peaked to number four on the US Billboard Heatseekers Albums Chart and spawned contributions from Diana Gordon, Tayla Parx, Isa Machine, Sad Money, Malay, and The Messengers (aka Nasri Atweh and Adam Messenger). Stream the following playlist dedicated to Scott Storch’s works! 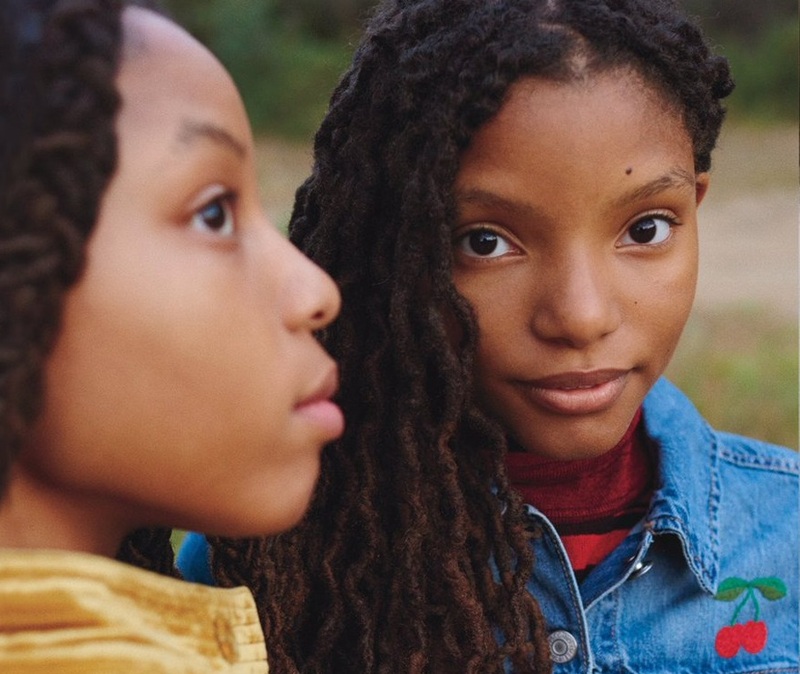 Chloe x Halle have confirmed the details for their upcoming debut album. 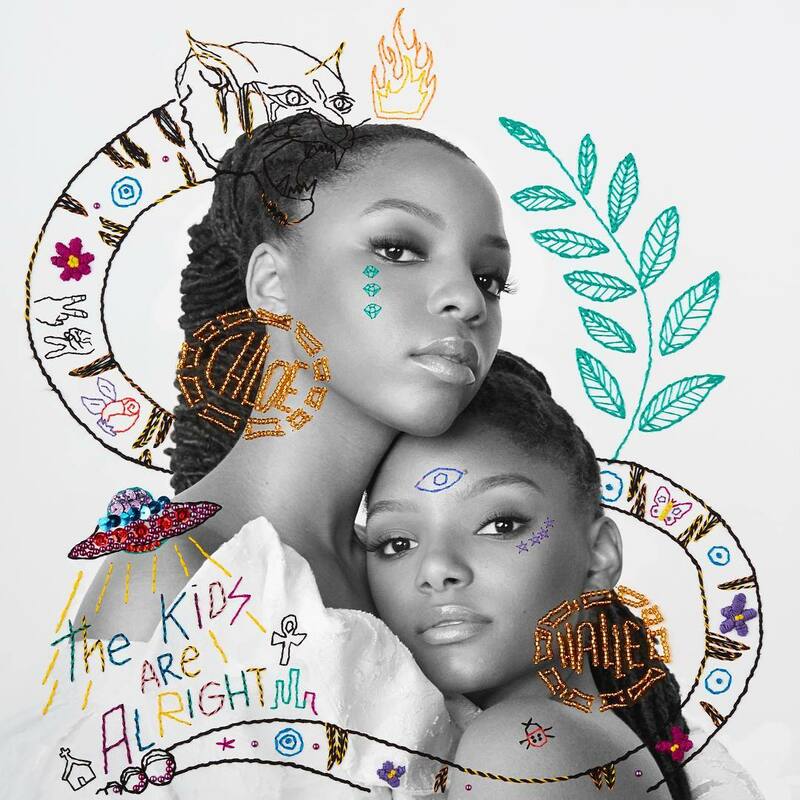 The American contemporary R&B duo – composed of sisters Chloe and Halle Bailey – dubbed their first studio collection “The Kids Are Alright” and will release it on March 23 via Parkwood Entertainment / Columbia Records. The title track – which was co-written alongside fellow recording artists Diana Gordon and Tayla Parx – is now available via iTunes, Apple Music, Amazon, Google Play, Tidal and all other digital streaming platforms. The highly-anticipated project reportedly delivers productions from NOVA WAV, Mike Dean, Nasri Atweh, Sounwave, Happy Perez, Malay, Benny Cassette, Naughty Boy, MeLo-X, and Kane “KIN” Parfitt. 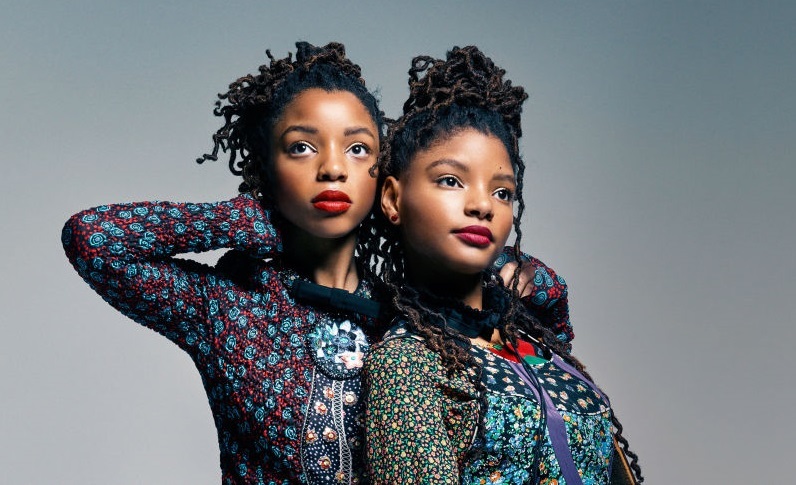 On the songwriting front, Chloe x Halle have also worked with Katie Pearlman, Natalie Sims, Chelsea Lena, Bibi Bourelly, James Fauntleroy, Kirby Lauryen, Shane Stevens, Lisa Scinta, Emeli Sande, and Michelle Buzz. See the tracklisting for “The Kids Are Alright” below. Chloe x Halle have drafted Happy Perez for their upcoming debut album. The hitmaker – real name Nathan Perez – is responsible for producing Mariah Carey’s “#Beautiful” [Def Jam], Ella Henderson’s “The First Time” [Syco Music] and K. Michelle’s “Pay My Bills” [Atlantic]. He also contributed to the next projects by Kehlani [Atlantic Records], Demi Lovato [Safehouse Records] and Tamera Foster [Syco Music]. Meanwhile, Chloe x Halle are expected to release their debut album later this year via Parkwood Entertainment and Columbia Records. The still-untitled project reportedly features further alliances with NOVA WAV (Britney Spears), Diana Gordon (Rita Ora), Benny Cassette (Lily Allen), Naughty Boy (Emeli Sande) and Chelsea Lena (Pia Mia). Watch the music video for “Drop” below. Chloe x Halle have drafted NOVA WAV for their upcoming debut album. The Grammy Award winning songwriting and production team – consisting of Denisia “Blu June” Andrews and Brittany “Chi” Coney – recently helmed Kehlani’s “CRZY” [Atlantic] and Britney Spears’s “Hard to Forget Ya” [RCA]. NOVA WAV’s resume boasts additional credits with Beyoncé [Columbia], Rihanna [Roc Nation], Ariana Grande Republic], Mariah Carey [Epic], Charlie Puth [Atlantic] and Jason Derulo [Warner Brothers]. The still-untitled project reportedly features further alliances with Benny Cassette (Miguel, Lily Allen), Diana Gordon (Rita Ora, Mary J. Blige), Naughty Boy (DNCE, Emeli Sande) and Chelsea Lena (Pia Mia, Sabrina Carpenter).